IntelView™, Cornet Technology’s management and control platform, easily manages and controls a variety of Cornet Technology products. The platform receives SNMP traps from all SNMP enabled devices through a simple to use and understand user-focused interface. IntelView’s modular architecture is easily customized to address each Cornet Technology product’s specific management and control demands as well as customer-specialized requirements. It excels in applications requiring multiple network interconnections and server configurations. The platform independent IntelView client-server architecture runs on any operating system. IntelView’s standard set of modules and services encompass Switch Management, User Management, Alarm Monitoring and Management, and Redundant Server operations and the modularity of its platform allows users to add capabilities as needed. IntelView masks the complexity of networking through the use of a user-friendly User Interface (UI). Dual monitor support with multi-screen display on the desktop allows the operator to control and monitor events for multiple switches. 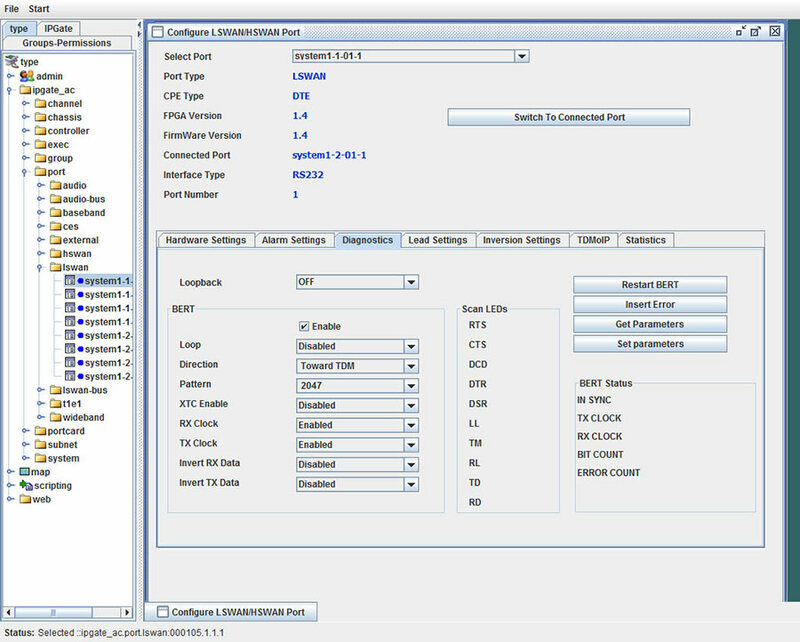 IntelView uses a standard tree structure to enable users to quickly locate functions and devices. The platform receives SNMP traps from all SNMP enabled devices through a simple-to-use and understand user-focused interface. Dual monitor support with multi-screen display on the desktop allows the operator to control and monitor events for multiple switches. 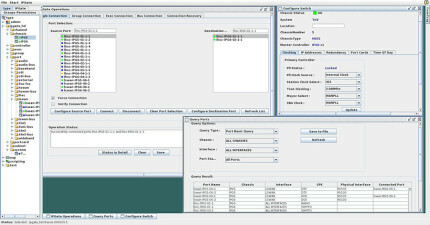 IntelView uses a standard tree structure to enable users to quickly locate functions and devices. It doesn’t take a genius to use IntelView since its user-friendly Graphical User Interface (GUI) masks the complexity of networking. The IntelView’s modular architecture facilitates customization to address individual product and customer requirements. It excels in applications with multiple network interconnections and server configurations.